Welcome to the Eventfull blog! 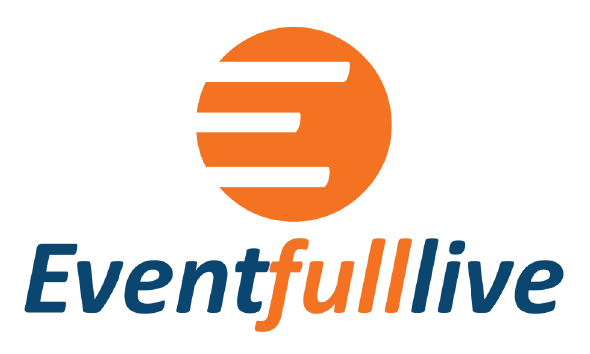 This is a space where we’ll post interactive and engaging content specifically related to event promotion, how to be a successful promoter, promoting yourself as a musician/artist/speaker, and anything else related to the daily happenings here at Eventfull! Become a follower today, so that you can stay up to date with all of the exciting news here at Eventfull!